The Canvas: Volume 01 – September 2018 – KLSD Arts Alive! 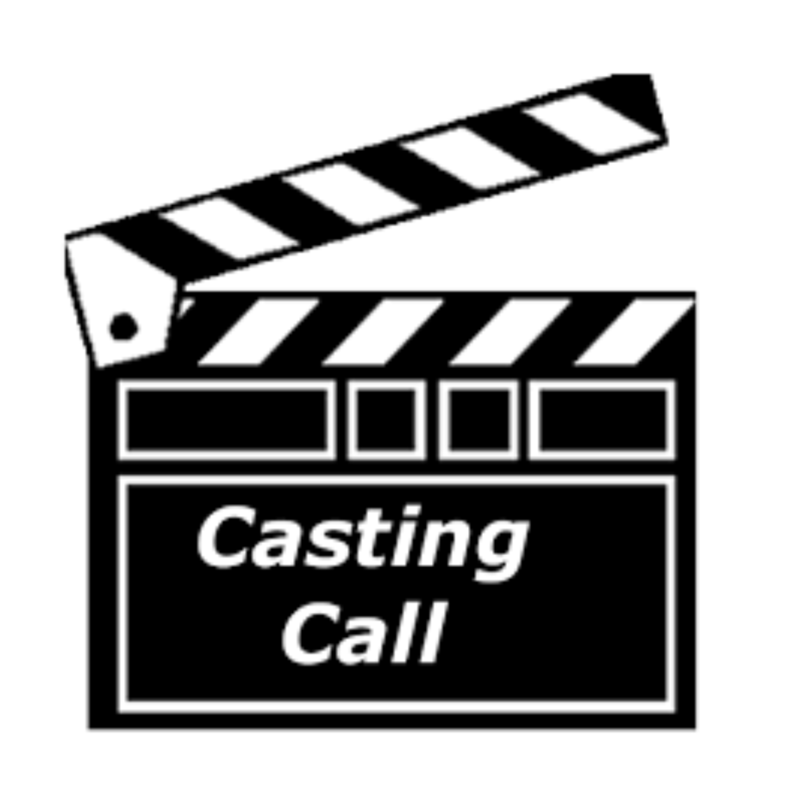 where you will find updates on everything Arts related in the KLSD! This year, KLSD ArtsALIVE is expanding its reach to encompass all students in the Katonah-Lewisboro schools, as well as the community. 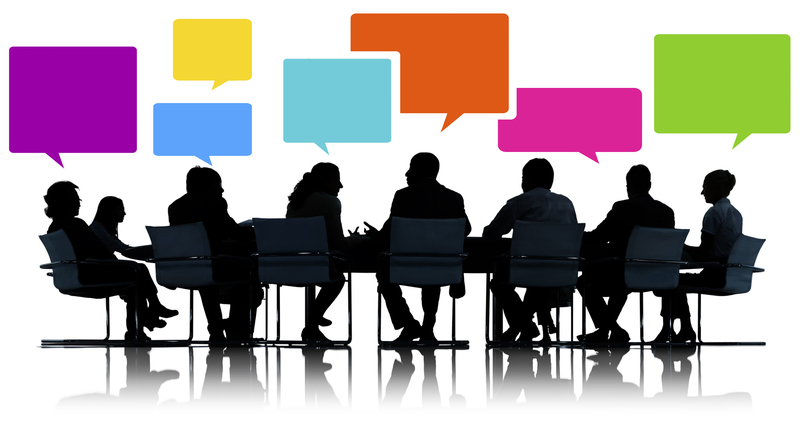 Because the KLSD community covers a large geographic area and 5 school buildings, the board searched for ways to create a bond between all of the schools and grades, as well as a connection to the community at large. They determined the best way to accomplish this mission was to expand. By involving younger students and their parents, the goal is to get them invested in the programs, therefore ensuring and expanding the music, fine arts, and theater curriculum throughout the schools. As enrollment in high school music, fine art, and theater classes continues to decrease, course offerings are reduced. If this erosion continues, the available course offerings may be extremely limited when current elementary students reach high school. We hope to not only stop this trend, but reverse it. Did you know that enjoying art can have the same psychological effect as being in love? 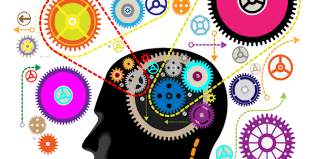 Yes, a scientific study has actually proven that art will increase your levels of dopamine. So take out your calendar and mark down these important dates to learn about and experience art in your community. What place does art have in our curriculum? Why is art an essential part of the curriculum? How much is enough? We’ve got the answers. Join us for a new series where we hear from experts and explore the various aspects of art in our course offerings. The Smart Art Series features talks led by experts in the arts and education who will share their experiences and visions for integrating creativity into the academic curricula, how art is viewed during the college admissions process, the important role that art plays in the workplace, and more. 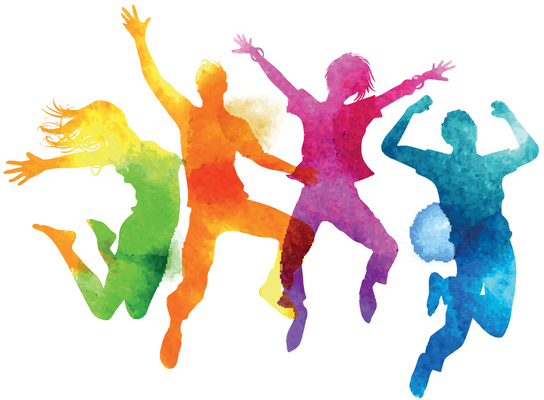 Through these lectures, we hope to provide our community with a deeper understanding of the critical role the arts play—not only in education, but in the overall lives and well-being of our young people. These events are open to ALL members of our community beginning at 7:00 p.m. on the following days: October 10, 2018 January 30, 2019 March 26, 2019 May 7, 2019 This important series is made possible through the donations of our members, community partners, and small businesses. Thank you to all who contributed. Please see our website for locations and more information. This year’s John Jay Encore Cabaret will be held on Friday, January 4, 2019. Don’t miss performances from our talented high school and alumni! Plus, enjoy a brand-new addition: a chorus comprised of rising stars in grades three through eight will join the cast for three numbers. Unfamiliar with the show? Every year current students and a handful of recent alumni reprise songs from a selection of Broadway musicals. It’s an incredible evening of music, entertainment, and community that showcases the talented students of John Jay High School. They do it all — student crews handle the lighting and sound, others work backstage and, of course, they are the performers onstage. It’s our biggest event of the year, bringing our students and community together for a special evening that always demands encore. Does your child listen to music constantly? Belt out their favorite tunes while doing chores? Answer your questions in song? Drown out the radio in the car? Recognize a captive audience each time they sit down to dinner? In other words, does your child love to sing? If so, it’s time to give your budding singer/performer a stage. KLSD ArtsALIVE is offering students in grades three through eight a chance to perform with John Jay High School students and alumni at our annual Encore Cabaret. With the launch of Rising Stars, our new children’s choir, a limited number of younger children will have the opportunity to learn how to sing in harmony and perform on stage. The choir will be conducted by a professional music director, and all students will be required to attend the five rehearsals and participate in all three performances. Members of the Rising Stars will perform alongside the cast for three numbers of the show. Spots are limited! KLSD ArtsALIVE members will receive advanced registration for Rising Stars as well as discount pricing. Visit our website to learn more and become a member. It was an incredible hot and humid day for the Annual Club Fair held at JJHS. But the heat was not going to diminish the excitement of the Student Board of KLSD ArtsALIVE. We set up a table in the hopes of meeting all of the freshman class and new students. You see, that day marked the very first time the KLSD ArtsALIVE Student Board made its appearance at the annual fair. During 7th and 8th periods, we met many interested students who eventually signed up to come to our club. We had 22 sign-ups just from new students at JJHS alone! We’re excited to expand our club and share our passion for the arts with other students at JJHS. If you haven’t already, come join us! 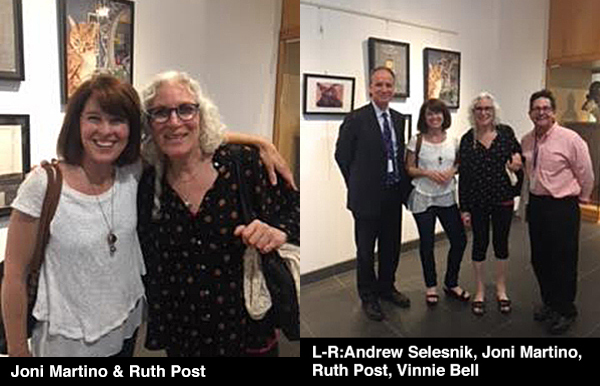 During a reception held on June 12th in the JJHS Art Gallery, long-time members of the Board of Directors Elisa Zuckerberg, Joni Martino, Karen McCarthy, Ruth Post, Anita Borgenicht, and Michelle Blum were honored for their strong, thoughtful leadership and dedicated service to KLSD ArtsALIVE. The accomplishments of this group are many, including funding the installation of an art gallery at JJHS, purchasing both a sound recording booth and acoustic band shells for the performing arts department, funding numerous field trips and visiting artists, and installing the performing arts visual history boards now on display in the theater wing at JJHS. Combined, they served close to ten years on the board, dedicating their time well past their children’s K-12 careers. Among those who gathered to honor the retiring members were Superintendent Andrew Selesnik, Superintendent of Curriculum Alice Cronin, Assistant Principal/KLSD ArtsALIVE Liaison Vinnie Bell, and Music Technology faculty member Amy Geiger. Geiger prepared a special musical tribute performed by Angelina Cerami, Scott Weinstein, Lily Oyen, Sarah McMahon, and accompanist Sona Minasian. Julie Oyen, who replaced Elisa Zuckerberg as board president in August, thanked the retiring members for their incredible service and commitment to John Jay High School students, staff, and families. Their leadership, selfless service, and clear vision for KLSD ArtsALIVE and the Katonah-Lewisboro School District will be remembered for generations of students to come. 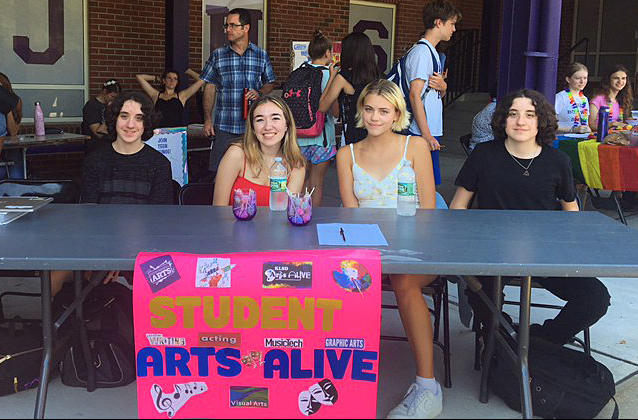 KLSD ArtsALIVE promotes and enhances the arts and offers our Katonah Lewisboro school community ongoing opportunities to integrate arts into the student experience. 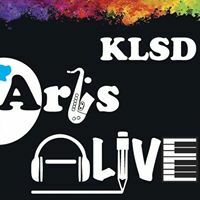 KLSD ArtsALIVE is a group of parents, staff, students, community members, and small business partners who are dedicated to the cultural enrichment of our school district and community. Through our work, we enhance our schools’ art curriculums and share the students’ talents with the community. 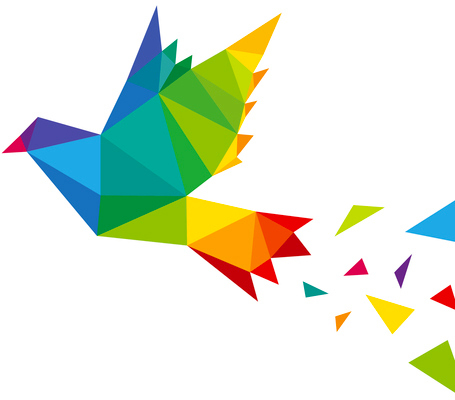 Our art-related events and programs help to unify and celebrate all members of our community. 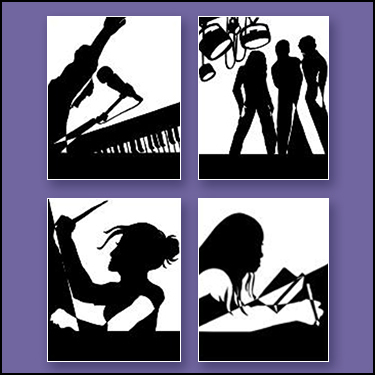 KLSD ArtsALIVE provides support in many ways, including: Regular communication with fine and performing arts teachers and staff to determine their needs and how we can best help meet those needs. Reinforce priorities of the fine and performing arts to school administrators and the Board of Education. Organize volunteers, as needed, to support art-related activities.